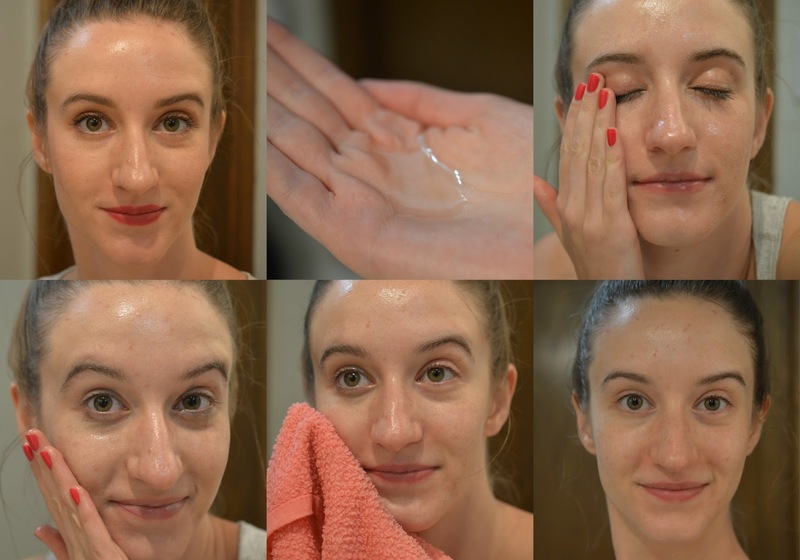 Rub a quarter-sized amount of oil onto dry skin with hands. 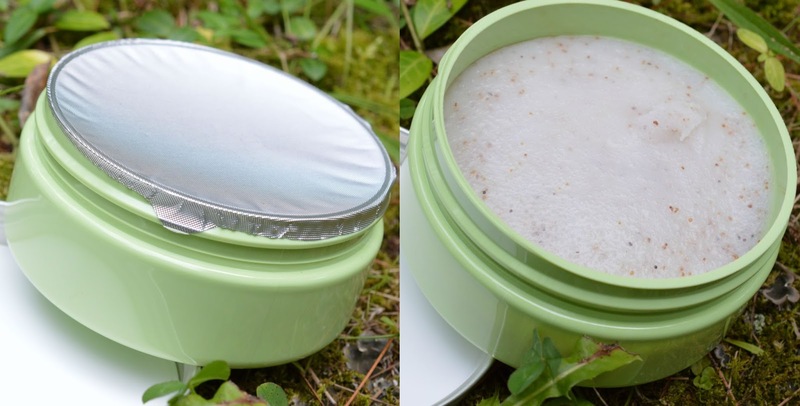 This will begin to melt your makeup off, even waterproof eye makeup. Be patient and gentle. Run your fingers down your lashes to dissolve mascara and liner. Rinse with warm water, and lightly exfoliate with a washcloth. Continue with a water-based cleanser to remove dead skin cells and impurities. 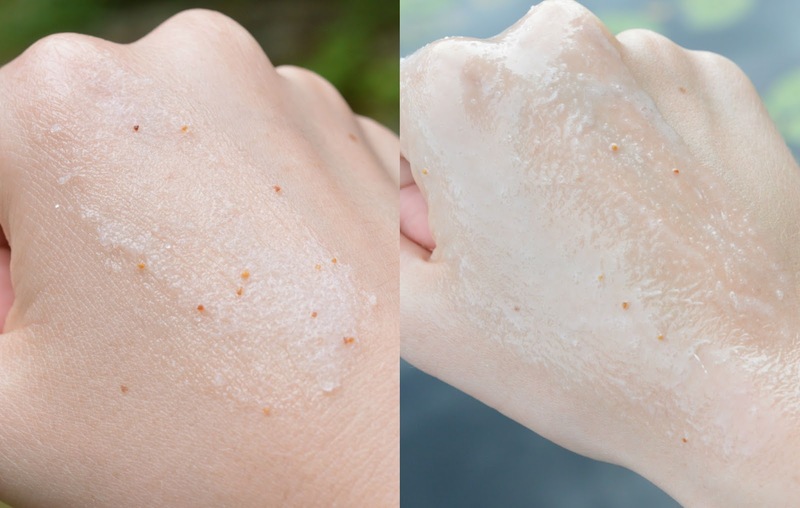 Exfoliation is so important, yet a step I overlook far too often. The Verbena Refreshing Exfoliating Sugars make exfoliation so much easier since it's a product that leaves my skin feeling very moisturized. At the end of my shower, once I'm all clean, I'll massage a scoop of product onto my legs, arms, shoulders, back, etc. to gently remove dead skin cells and leave a comforting layer of light moisturizer. The packaging is simple, and beautiful. Along with the other cult-classic Verbena products, this would make the perfect gift for anyone who enjoys a splash of citrus. When you add water, this lightweight exfoliator turns into a moisturizing milk that washes off clean with no heavy residue left behind. Oooh my happy place! Moisture masks. After cleansing, toning and applying a thin layer of serum, I'll smooth a layer the Flash Moisture Mask on and head to sleep. I don't go overboard so I don't need to tissue-off any excess. This means that my only gripe is the packaging - this one pod can cover my whole body. Honestly! I'd prefer a smaller packet, or a resealable top to keep it fresh longer. For now, I keep my unfinished pods laying upside down on my bathroom shelf. When I'm feeling lazy, I'll make sure my skin is super clean then I'll slap on a moisturizing mask like theis before heading to sleep. No toner, no serum, no moisturizer. L'OCCITANE's Overnight Perfecting Mask dries down to a comfortable texture, and does not clog my pores or cause redness. 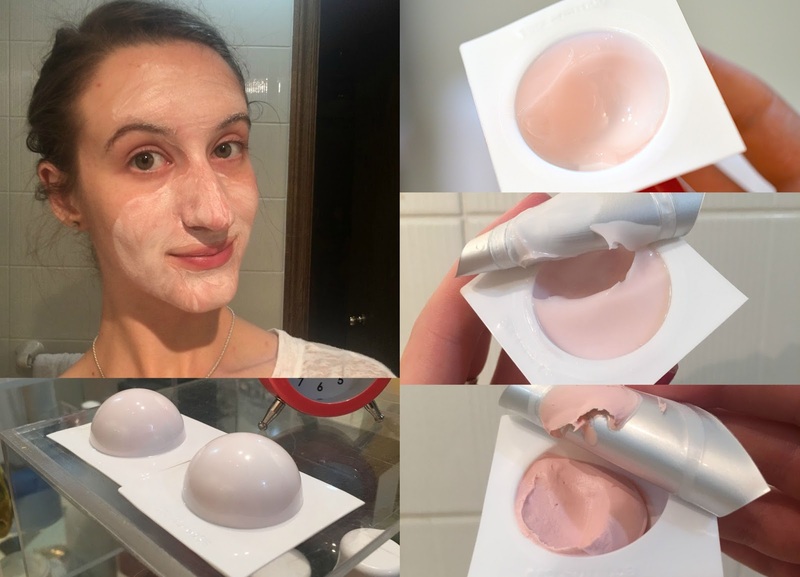 This lightweight gel mask reminds me a lot of the LANEIGE Water Sleeping Mask (reviewed here) but this one is better. It's pretty magical when you wake up with glowing skin, and the Overnight Perfecting mask in particular helps me achieve that goal with ease. What a lovely mask for combination skin. As seen in the image above, I only use a thin layer of this one on my T-zone to draw out oil and keep my pores in check. The texture is divine, and the formula is extremely gentle. Fortunately, a little goes a long way so one pod will last you for at least two applications. I could definitely see myself repurchasing this mask. 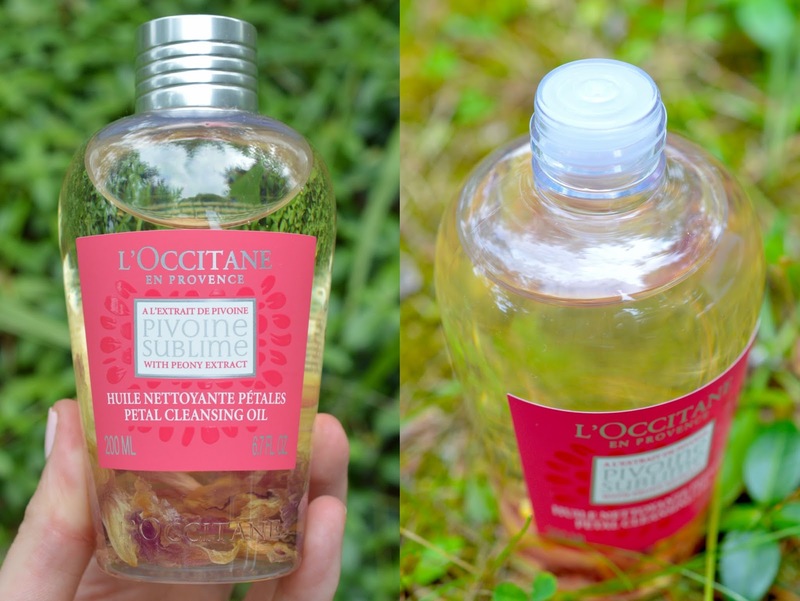 The Peony masks from L'OCCITANE also come packaged in sets of 6.